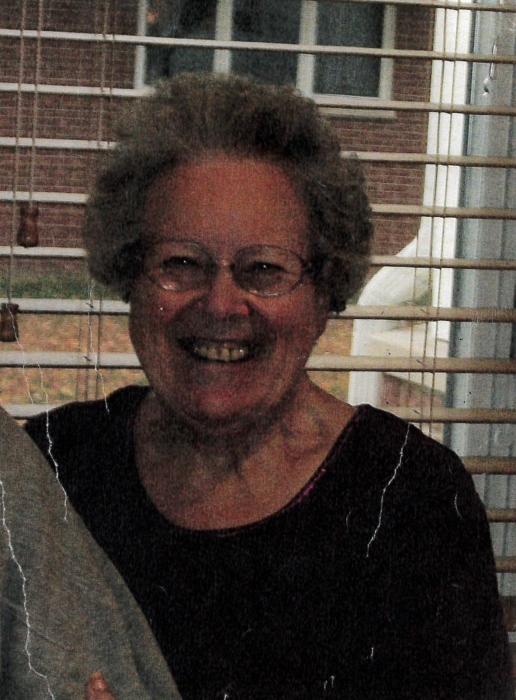 Mary E. Kolb, 90, of Arthur, IL passed away at 1:10 P.M. on Tuesday, April 9, 2019 at the Arthur Home. Funeral services will be held at 11:00 A.M. on Saturday, April 13, 2019 at the Zion United Church of Christ in rural Arthur, IL. Rev. Leroy Allison will officiate. Burial will follow in the Zion Cemetery. Visitation will be held on hour prior to the funeral from 10:00 A.M. to 11:00 A.M. at the church. The Edwards Funeral Home is assisting with arrangements. She was preceded in death by her parents, her husband, four brothers, James, Chet, Billy and Roy Kingery, and one sister Liz Livesay. Mary was a member of the Zion United Church of Christ. Mary really enjoyed living in the Zion community and she always looked forward to spending time with family and friends, especially her nieces and nephews.